With many people trying to avoid the busy trains and buses and bypass the car traffic, cycling has become a very popular commuting option. 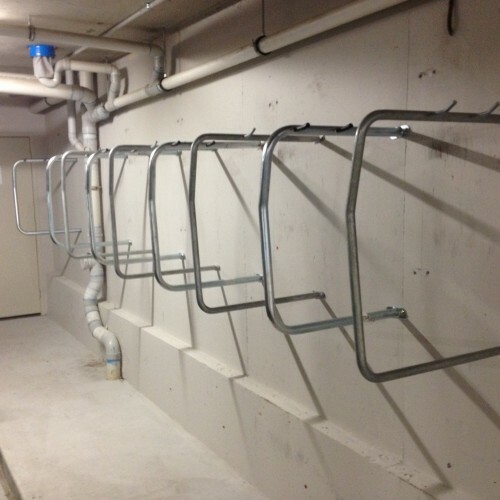 It is important, then, to ensure there is a convenient and safe storage option available for those choosing to ride. 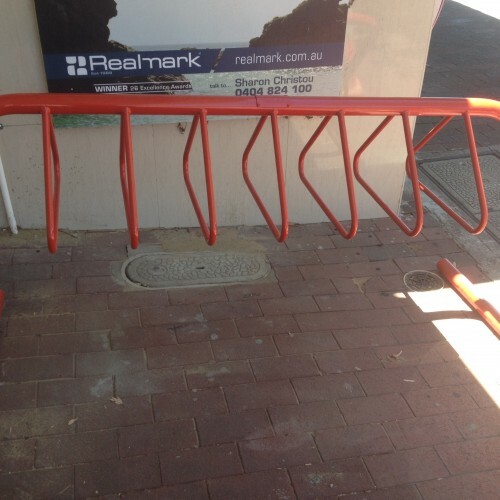 Bike parking and storage racks are quickly becoming an essential addition to Perth and many other cities, as it provides a space for cyclists to chain their bike up. 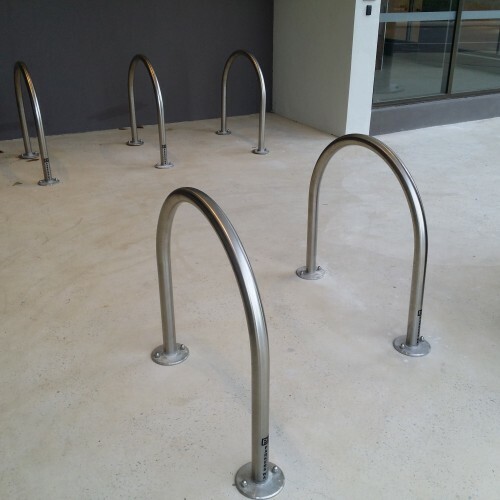 Besides the city, these storage solutions are beneficial in a variety of locations from local parks and shopping centres, to schools where children often love to ride. 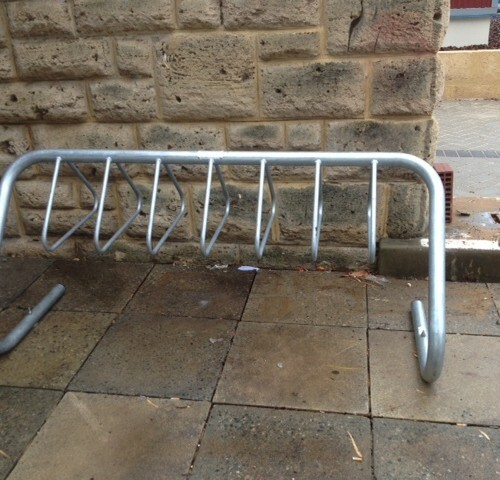 By providing an avenue of chaining up their bicycles, you will be able to effectively increase the amount of people choosing to cycle instead of driving and adding to the traffic. 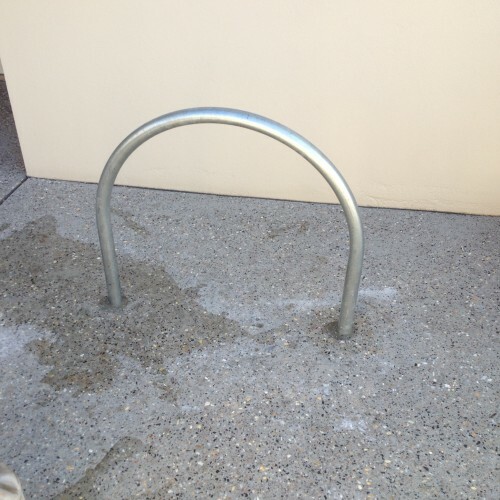 Parkers WA provides a great selection of bicycle parking racks, whether your space dictates and in-ground or on-ground model, wall or floor, single or multiple, we can provide the ideal solution. 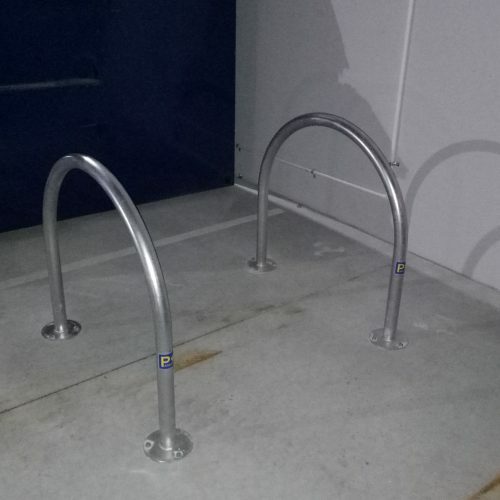 Our bike storage racks are available throughout Perth, in a choice of finishes including galvanised, powder coated, or stainless steel, depending on their application and location. 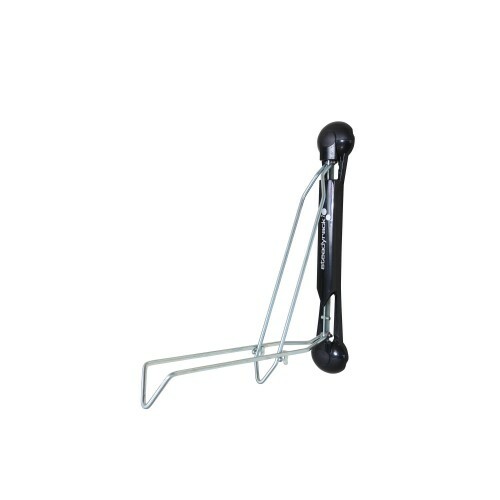 They are also great when used in combination with wheel stops for improved safety all round. 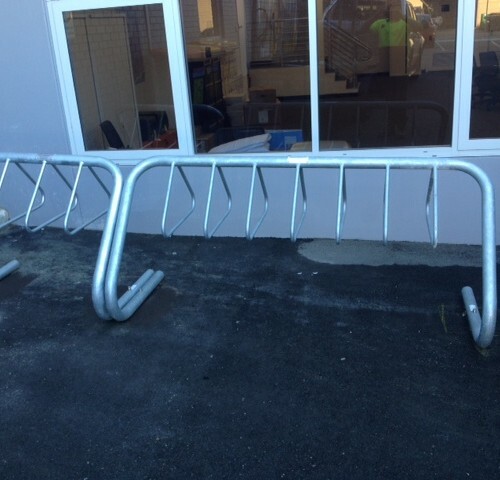 Across Perth and throughout the surrounding areas, Parkers WA specialises in the manufacture and installation of top-quality racks. Our experts can provide advice on placement, type and size, based on their many years of experience. We will then install it to the highest possible standards of workmanship, ensuring its longevity and durability in even the most high-use, weather exposed locations. 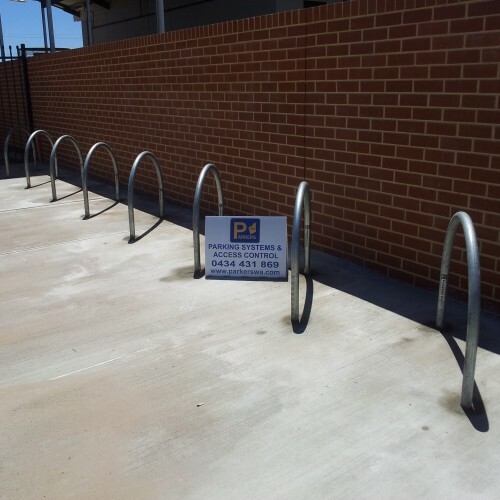 Here at Parkers WA, we take pride in providing Perth and all of Western Australia with a full range of parking and access control solutions, across a range of industries, including parking bollards, rubber wheel stops and more. Whether your requirements are small or large, civic or commercial, we can help. 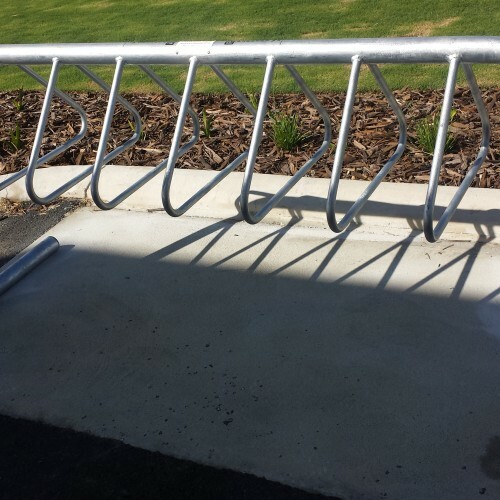 Contact us today by calling 0434 431 869 and talk to our team about how our services and products can help you, whether for speed humps, bicycle racks or one of our other solutions.